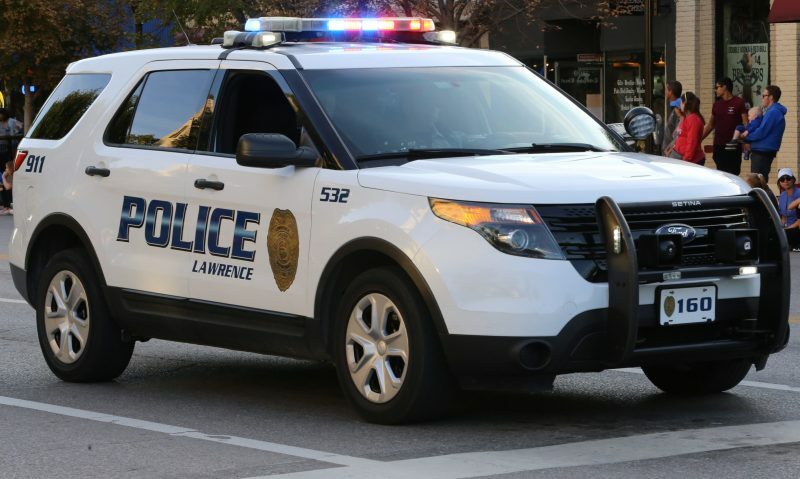 A boy has been criminally charged in connection with a February report of a social media post threatening a school shooting in Lawrence and has pleaded not guilty. The boy, a Free State High School junior, was arrested this week and was charged as a juvenile with one count of criminal threat, a felony. He entered his plea Wednesday afternoon in Douglas County District Court. The student, whose age was not disclosed but who is under 18, appeared in front of Judge Bethany Roberts, who ordered him to remain in juvenile detention pending further court proceedings. She did allow for him to be released for the purpose of attending therapy sessions at Bert Nash Community Mental Health Center. Prosecutor Bryant Barton cited public safety in requesting the ongoing detention. 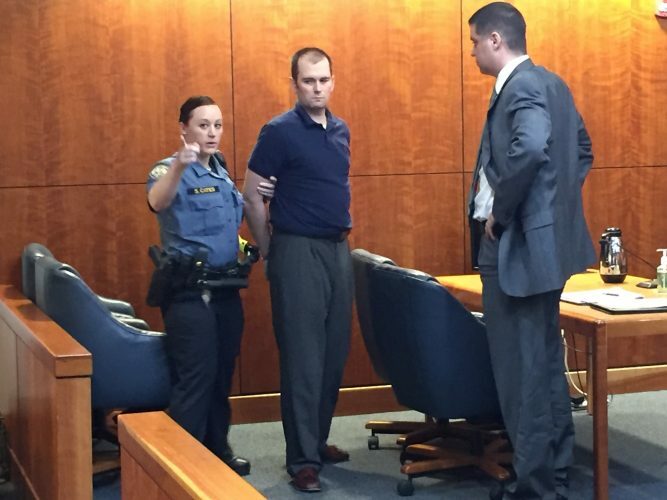 “The state has concerns for community safety,” Barton told the court, citing allegations in a police affidavit, which he did not detail in court. The boy’s parents, who are divorced, appeared at Wednesday’s hearing and told the court that their son has autism spectrum disorder and suffers from severe depression. He is on multiple medications, they said, and is involved in ongoing therapy. They said neither one of them had a gun in the home and that the boy did not have access to a gun. 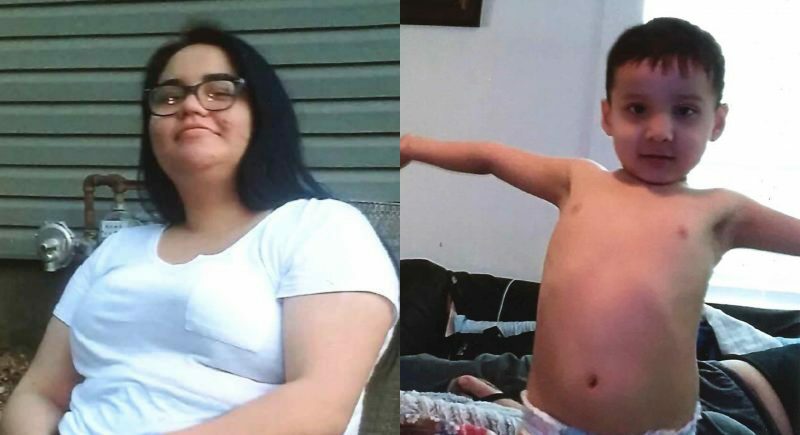 The boy’s attorney, who had unsuccessfully requested that he be released to his parents’ custody, said he had no prior criminal record. The related case was reported to Lawrence police Feb. 19, when a student at Free State High School, 4700 Overland Drive, told school staff that another Free State student made an “indirect threat” on Snapchat about killing people, the district said. Free State Principal Myron Graber, in an email to parents the next day, said the post was “threatening a school shooting,” the suspect was “quickly identified and apprehended” and that appropriate disciplinary action would be taken. Police said they responded to a west Lawrence home the evening the threat was reported and took one person to a medical facility for evaluation. After investigating, police forwarded their case to the DA. In general, youth from the age of 10 to 17 can be charged with a crime under the juvenile justice code, Cheryl Wright Kunard, assistant to the DA, said. They are charged under the same set of Kansas criminal statutes as adults, but juveniles are subject to different penalties, she said. On Wednesday, Lawrence school district spokeswoman Julie Boyle confirmed that the boy is enrolled in the 11th grade at Free State High School, but she said the district was “unable to comment on his current status,” including any disciplinary action taken against him, because of student privacy laws. Another reported school shooting threat case remains under review by the DA’s office, Wright Kunard said Wednesday. 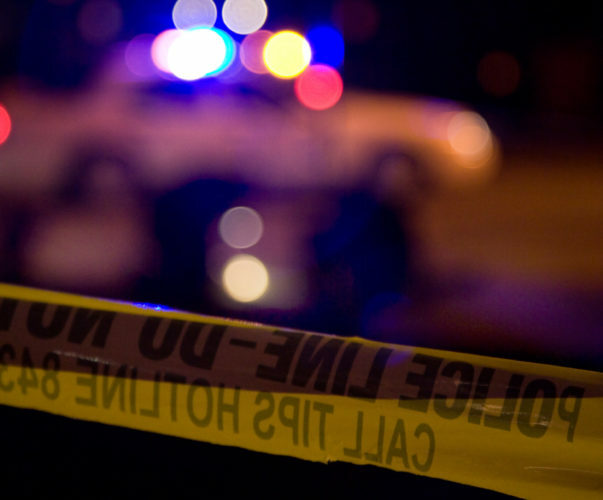 The evening of March 15 a staff member at Liberty Memorial Central Middle School, 1400 Massachusetts St., reported overhearing a student make a verbal threat about a school shooting. The school called police, reported the incident to the student’s parent/guardian “and initiated disciplinary action” in accordance with district policy, the district previously said. A student was arrested in connection with the report, police said. The district did not answer specifically what “disciplinary action” was taken against that student.